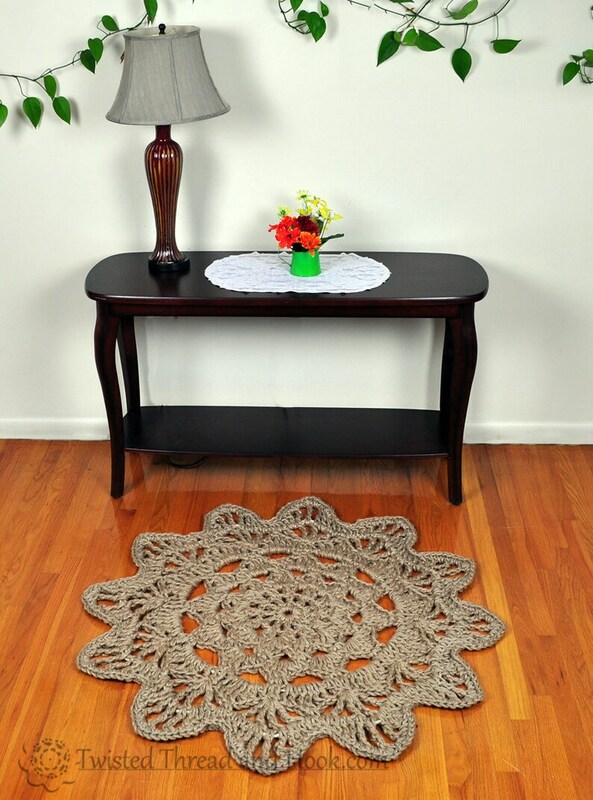 Welcome your guests with a beautiful rug decorating your entryway or foyer. Or make a statement in your sunroom. This rug is sure to get the conversation started.